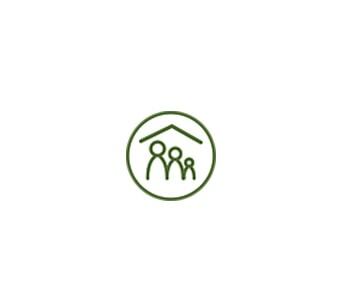 What is a Molave Home ? It is what every home should be. Now, a uniquely built stunning home in the heart of Paranaque. We do every little thing better than everyone else. A dream for two families. 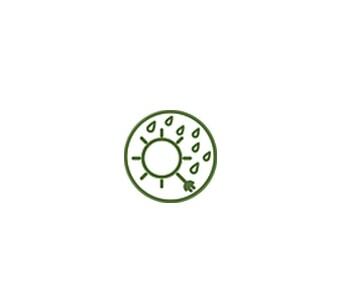 Proudly built with a superior design and exceptional quality materials and construction methods. 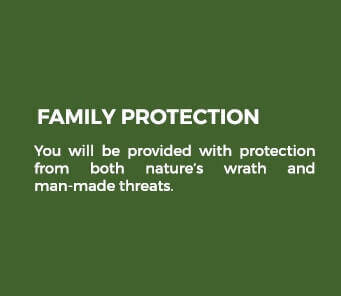 You will be provided with protection from both nature’s wrath and man-made threats. 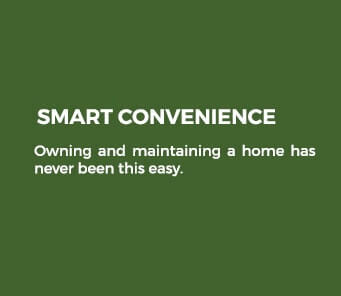 Owning and maintaining a home has never been this easy. 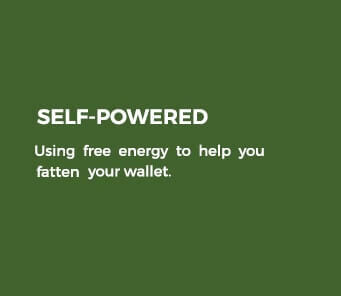 Using free energy to help you fatten your wallet. 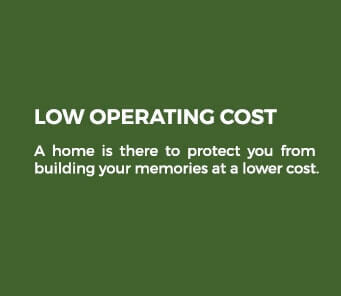 A home is there to protect you from building your memories at a lower cost. 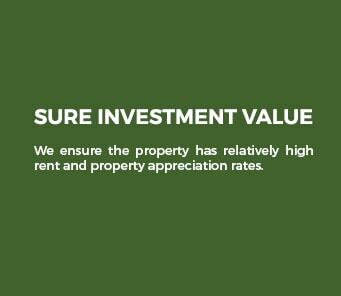 We make sure your investment is properly cared for. We ensure the property has relatively high rent and property appreciation rates. 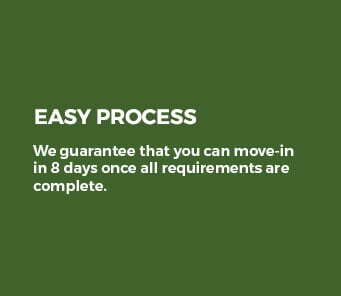 We guarantee that you can move-in in 8 days once all requirements are complete. The blossoming metropolis of Parañaque is filled with wonders that cater to you and your family’s lifestyle needs. Bounded by Pasay in the north, Taguig in the northeast, Muntinlupa in the southeast, Las Piñas in the southwest and Manila Bay in the west, a vibrant tomorrow is waiting to be explored as everything is well within your reach. 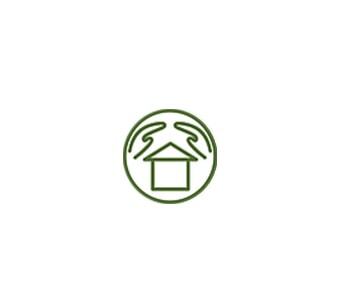 Molave Homes offers rent to own houses and lots in Parañaque City that are constructed to have your memories and dreams built right. 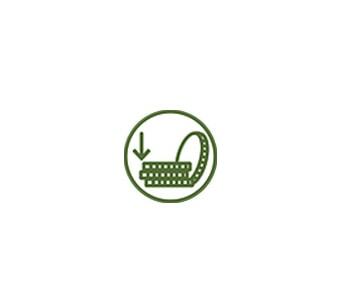 Strength, security and convenience―these are three qualities that we live by to help turn your vision into reality. Here at Molave, we make sure that your investment is an investment well spent. It’s about time to invest in your family’s future and make lasting memories one day at a time! I have known the owner of this development since 2004, when he started his real estate business. He has been selling good quality homes in excellent locations at an affordable price. I should know because I bought my house from him years ago. 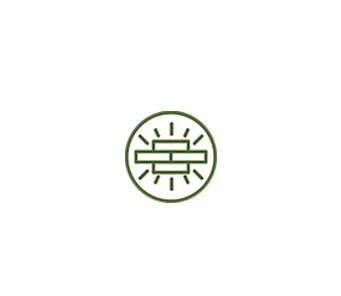 It was a good surprise to know that he is starting to build exceptional homes and branding it already. The person responsible for this development also has a construction company. I have never seen and met a person who is very passionate about building my house with great detail and care. Looking forward to this development. I was one of the buyers of his other project. My experience in purchasing the property was orderly and easy. 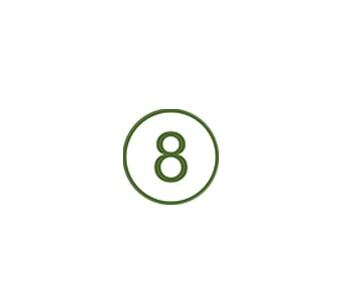 Jane, who is the customer service manager, was very efficient and transparent. Joseph, the site manager, was very informative. The team was amazing. I bought one of his condo units for investment through rental income. After 3 years, I have been receiving above-average income from this property. I am a corporate lawyer and usually banks do not like lawyers as their buyer for their unit. I was surprised that the owner approved my application. I started buying his unit on an instalment basis 5 years ago. I did my own due diligence on the titles and other legal documents and found out everything was in order. Upon full payment, some developers let you wait several years for the title to be transferred to your name. I got mine in less than 6 months. Sign up for emails and get ideas on how to build a better home.